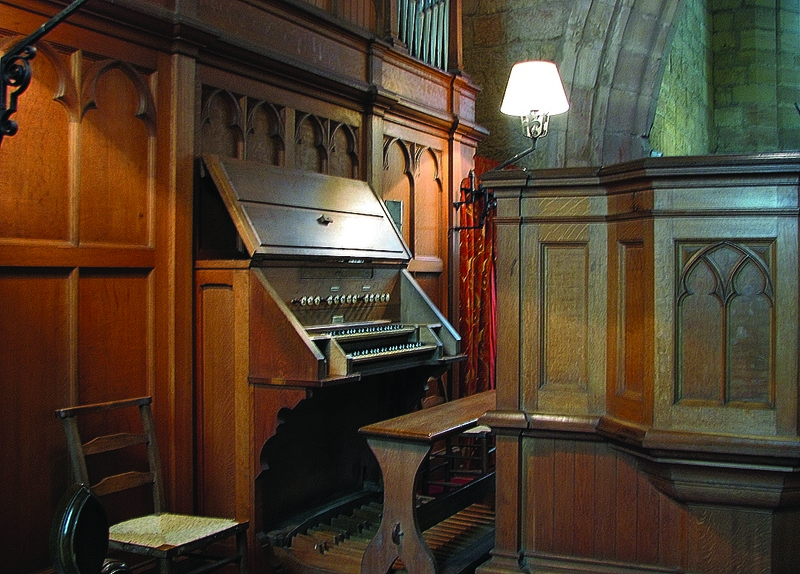 Over the past 15 years the Trust has completed two phases of restoration work, including a full restoration of the organ built by J Brook & Company of Glasgow in 1899. 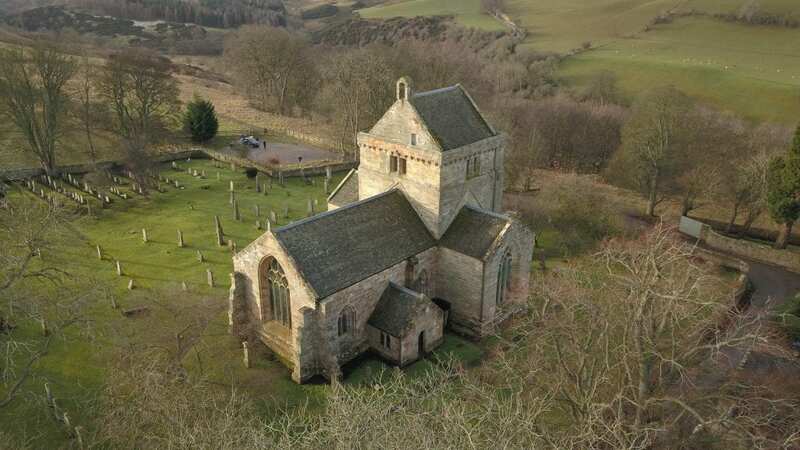 The first essential part of the project, to repair the masonry of the tower and restore the roof, was completed with the help of generous grants from Historic Scotland, the Heritage Lottery Fund and other funding bodies. 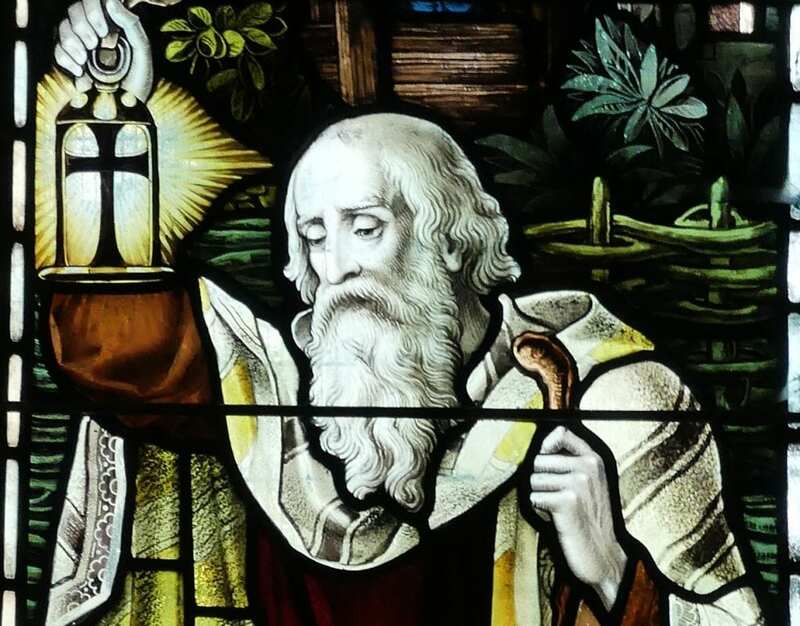 Historic Scotland made it a condition of grant for this work that the fine suite of stained glass windows installed by Ballantyne and Gardiner in the course of the 1896 restoration should be conserved. In 2002 we were able to fulfill this condition. These previous 19th Century windows were restored to their former glory by the skilled craftsmanship of Christian Shaw, stained glass artist and H M Raitt and Sons, builders, under the supervision of Benjamin Tindall Architects. This was made possible by a further generous grant from Historic Scotland together with a major contribution from Wren Recycling Environmental, additional sums from the Trust, other funding bodies and individual donations. We have completed a third major project, namely a full restoration of the Organ. This instrument was built by J Brook & Company of Glasgow in 1899. It is remarkable that it has survived in its original state to this day with only minor overhaul work in the course of over 110 years. 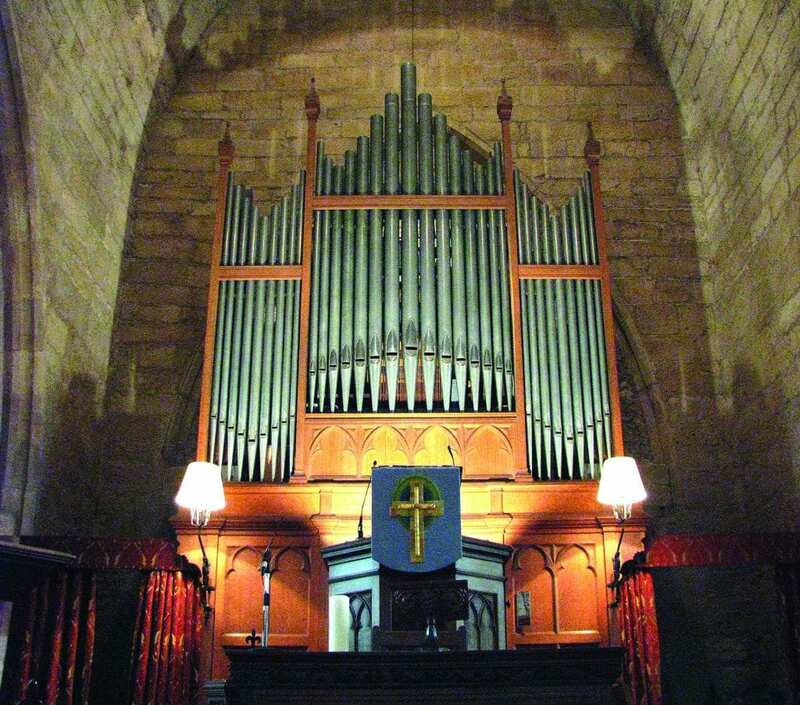 After detailed examination and competitive tendering by 3 firms of organ builders, the Trustees intend that the essential conservation work now required to secure the instrument for a further 100 years will be undertaken by Henry Willis & Sons (incorporating J Brook & Co). Funding has been secured with another major grant from the Heritage Lottery Fund and the conservation work is underway. To view more images of the Organ including its restoration, please click here. The final phase of the current restoration programme will be an upgrading of lighting within the Church. The Trustees have drawn up plans and these will be implemented as soon as the necessary funding can be secured. 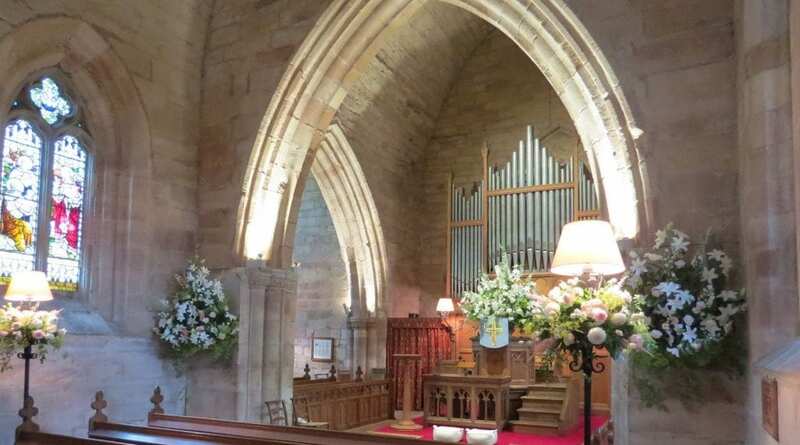 If you would like to support the Church in its current and future restoration, please see our Friends of Crichton Church page for further information.